Quick and Easy paperwork to secure the unit. Looking forward to things being paved this spring so that we don't drag in as much mud. Been with these guys for a while. Real easy to get my trailer in and out. Pretty cheap rates. Haven't run into any issues. If you’re looking for a dry and convenient place to store your car, RV or boat, take advantage of our affordable parking options. Our fenced and gated facility also features top-notch security cameras to keep an extra eye on your vehicle. Our facility is open 24 hours a day, so you’ll never have to wait for access. Day or night, your car, truck, trailer, RV or boat will only be a short drive from your Townville residence or business. 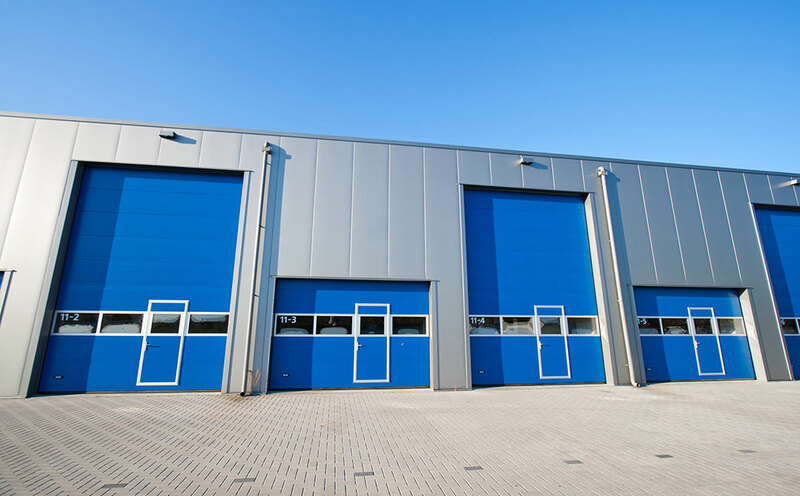 In addition to our superior parking options for your vehicle storage needs, we offer clean, quality storage units complete with power outlets for your convenience. Our units are a great option for storing camping gear, recreational equipment, or even the contents of your home during a move or renovation. Whatever your needs are, we have the right unit for you! Contact us today to get started! For the best RV & boat storage options in Townville, look no further than Iron Harbor Self Storage. Located right on SC-24, just off Interstate 85, our facility is a quick and easy drive from homes and businesses throughout Sandy Springs, Creekwood, Fair Play and beyond. Plus, we're very close to Lake Hartwell, SC. This makes us a perfect option for your boat storage needs! Find us at 6004 Hwy 24, only 1 mile from Subway. Big or small, short term or long term, we are here to help. Great Storage facility.Very Clean and safe.They have 24 hour gate access, security cameras and have just installed a septic dump station! This will be very convenient for anyone wanting RV and Camper storage. I have been with them for many years and Very Satisfied! Nice people. Very helpful and easy to deal with.